Welcome to Design Envy USA! Design Envy USA is a high-quality full-service professional local general contractor. 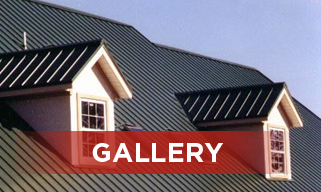 We specialize in Roofing, Siding, Windows and Gutters. 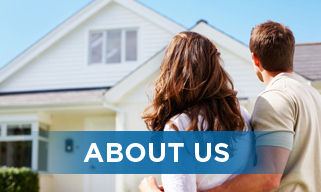 When it comes to Storm Damage, our certified Design Envy storm damage expert is a cut above from the rest, providing a skillful thorough assessment of your storm damaged home and specialize in handling your insurance claim. 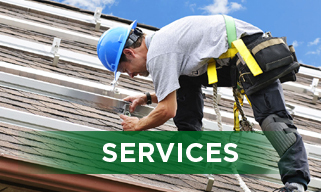 We also provide emergency services to respond to your loss due to Wind and Hail, whether it is from a tree falling on your home, tornado, windstorm, or any other act of nature. Regardless of the extent of damage, we are experts in providing storm damage restoration of your property with minimal disruptions to your everyday life.